This is our 2" receiver hitch for the Ferris IS 3000 and IS 3001 Zero Turn Mowers. This hitch works the same way as our other universal 2" receivers and will accept all of our front mount attachments as well. This is a custom hitch designed for this particular machine and it opens up a whole new world of work possibilities for the Ferris IS 3001 Zero Turn owner. 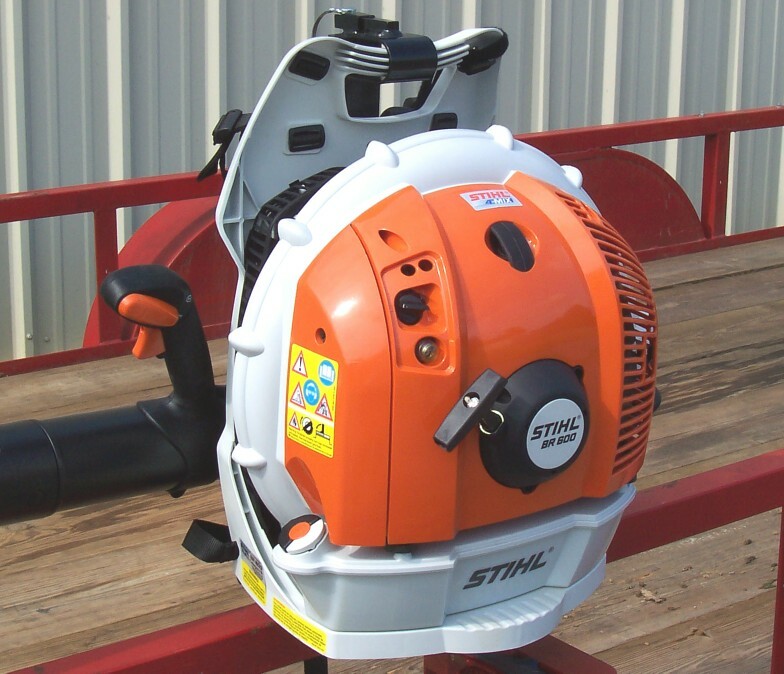 It is heavy duty and comes with a complete mounting hardware package. 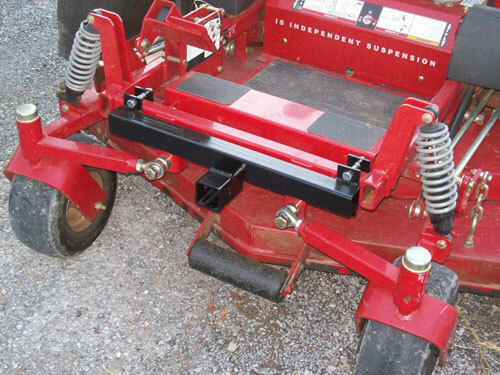 To see our attachments go to our front mount attachments for Z T Mowers page.